A lot of drugs have side effects or undesired actions beside its therapeutic effect. 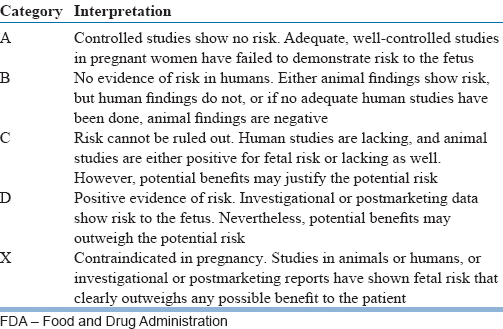 Teratogenic drugs are those which exploit the fetus and definitely should be avoided in pregnancy. Once you become pregnant, or even when you plan for pregnancy you have to consult a pharmacist or physician about every single medication and read the insert leaflet carefully to avoid any harm to you or your fetus. Again and Again, you have to consult a health care professional with your case before using any medication whatever it is during your pregnancy.